Says Emily: “Tula Bane is one of my favorite characters of the last few years — she is scrappy and inquisitive and out to make the universe a better place while defending herself and her homeland Earth. 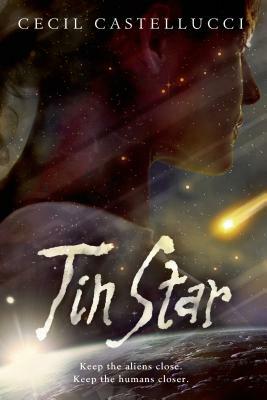 Castellucci’s non-human characters are also amazingly well-imagined -- some will make your skin crawl and others will make your heart melt." We can always count on Michio Kaku to address fascinating scientific topics in accessible ways. 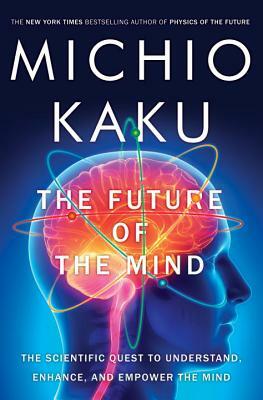 Rather than his usual outward explorations of the universe, in his latest, Kaku turns inward and examines one of the biggest mysteries of all: the human mind. 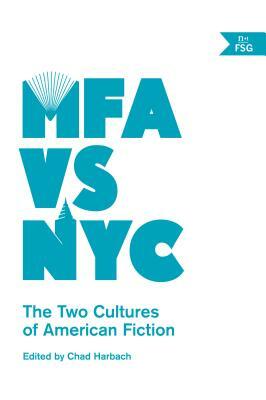 This collection of essays from n+1 tackles the pros and cons of both trying to make it as a writer in NYC and the rise of MFA programs. Is either "worth it?" If you're a writer, read this one. 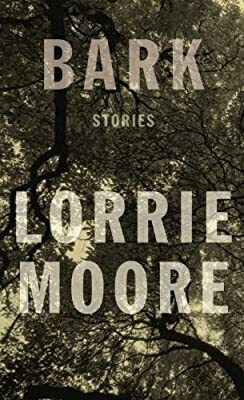 Lorrie Moore returns after fifteen years with a new, stunning short story collection that captures our lives today in a way that won't soon leave us.